7 to 10 year warranty on our boilers! 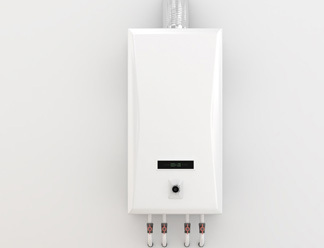 We install only the best boilers with 7 to 10 year manufactures warranties. 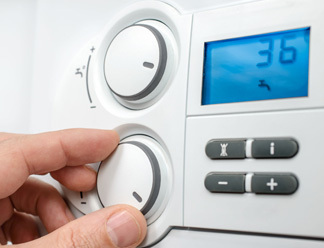 We undertake all central heating installation, repair and maintenance. 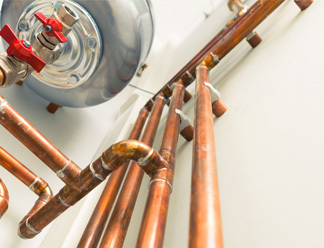 All aspects of domestic plumbing, gas appliance installations undertaken also. See our current boiler offers.